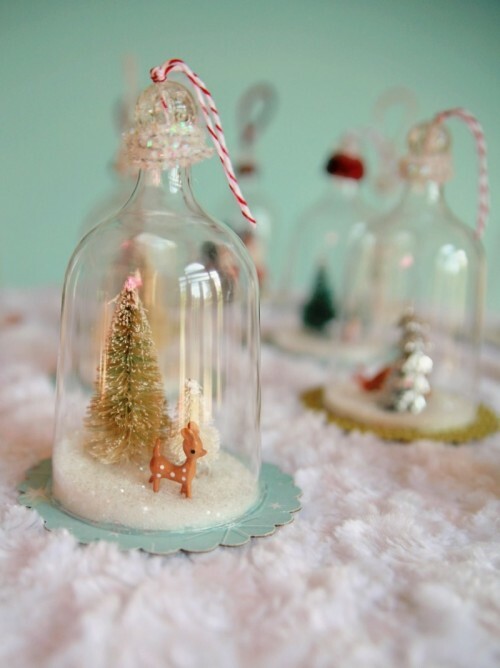 Vintage charm is exactly what you need for creating that special fairy-tale atmosphere at Christmas! 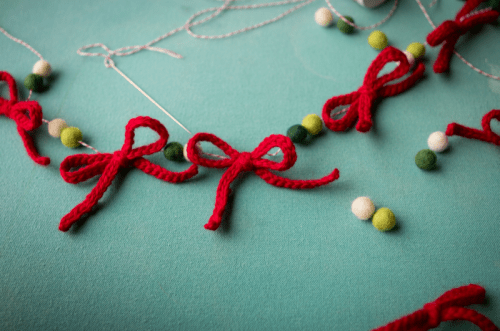 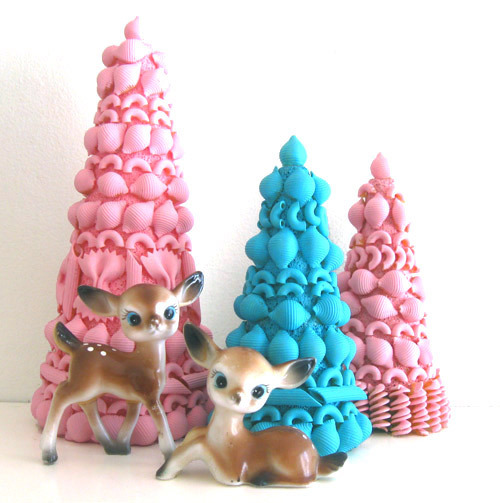 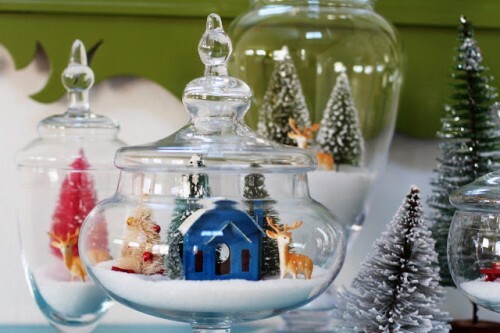 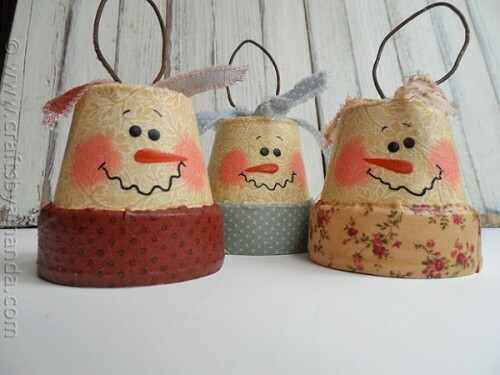 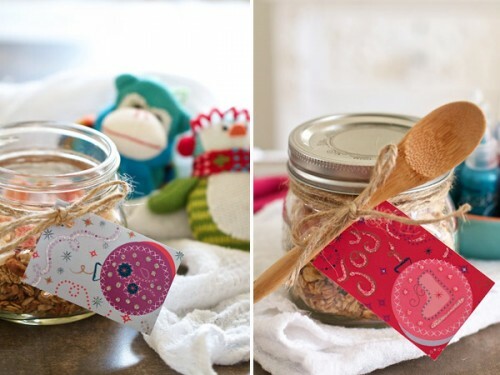 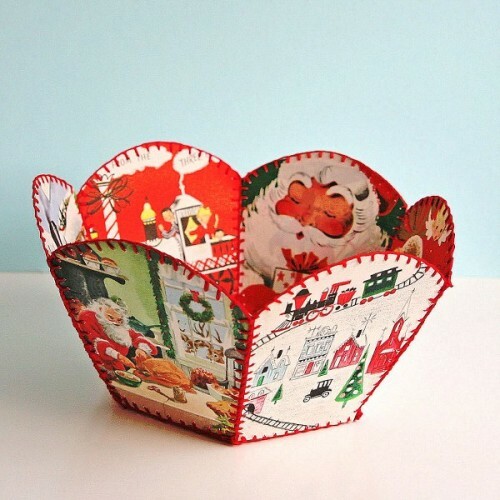 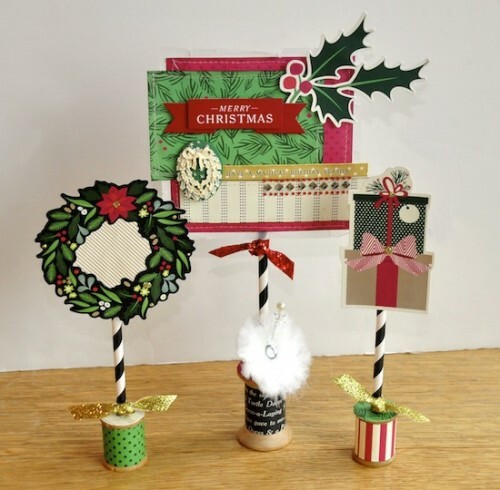 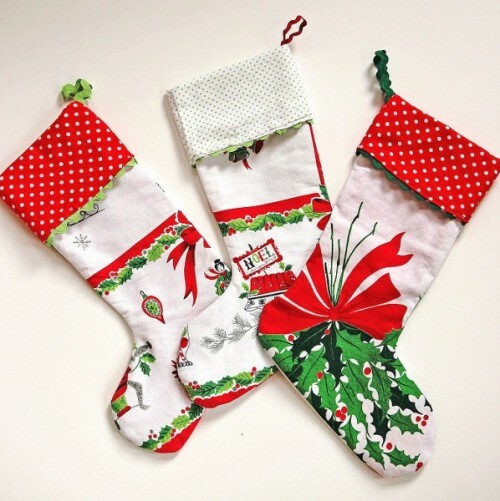 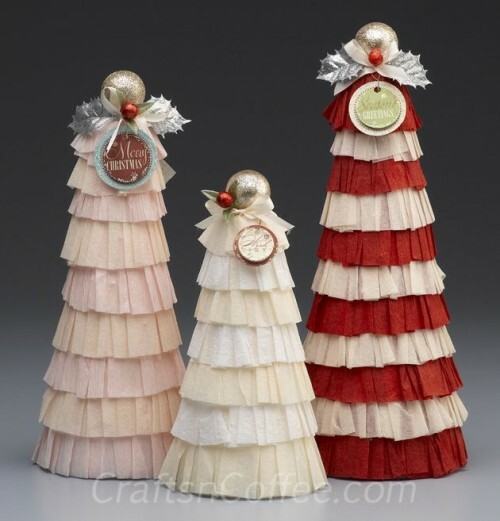 This fashionable trend is everywhere now, so let’s make some vintage Christmas crafts. 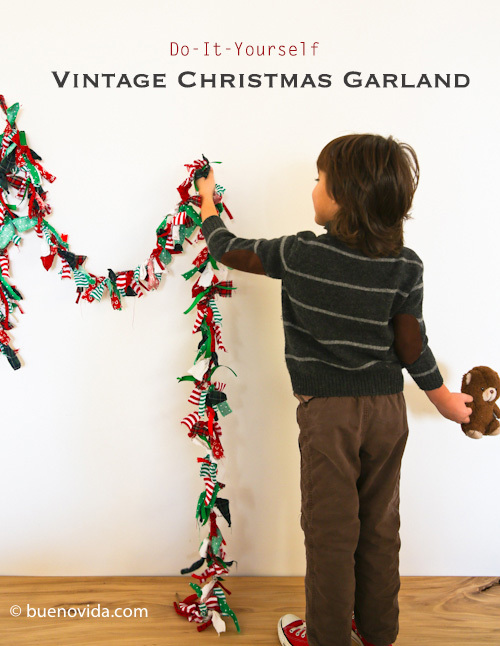 The simplest thing is a garland – just some vintage paper or images, crocheted bows or fabrics. 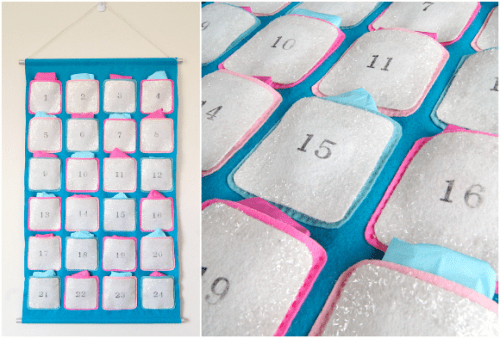 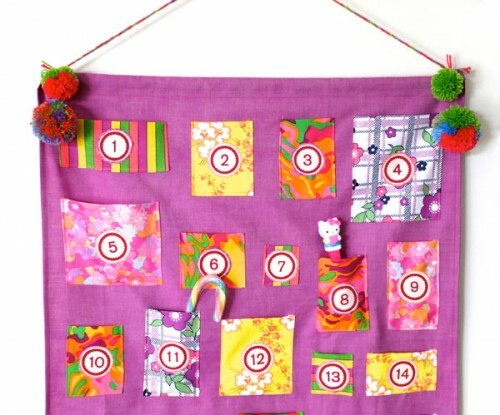 Don’t forget of an advent calendar – also of fabric or paper. 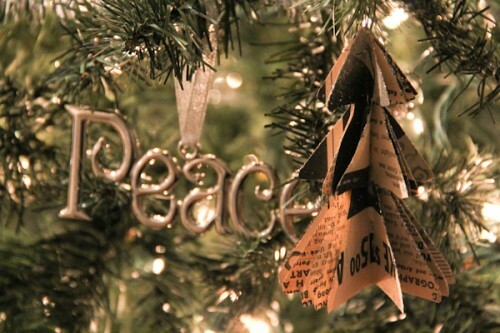 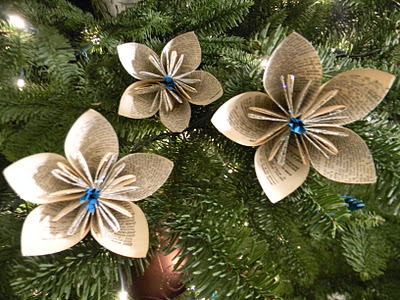 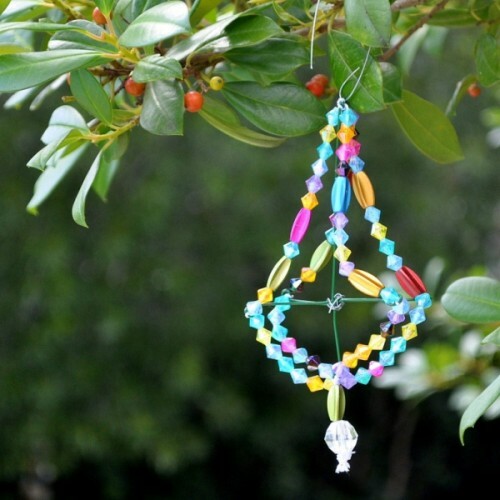 Make a vintage tree decoration of old beads; some old books tree decorations or a vintage cardboard bowl. 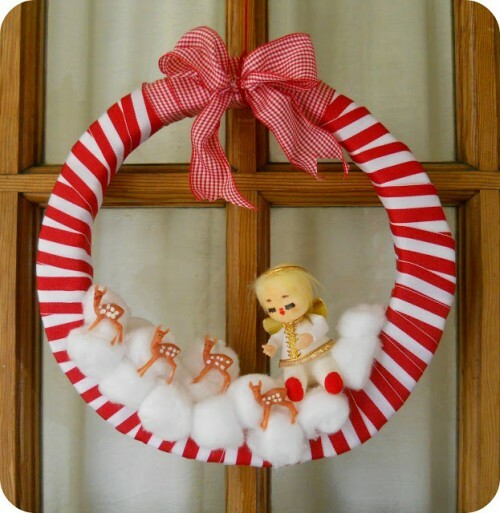 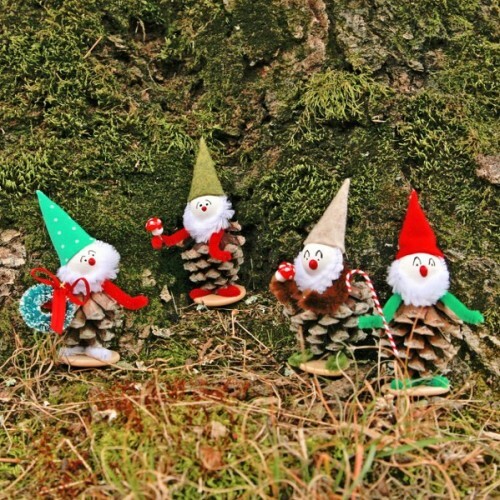 Cute Christmas elves of felt, snowmen of clay planters, vintage inspired wreaths and snow globes will help you to design your vintage Christmas. 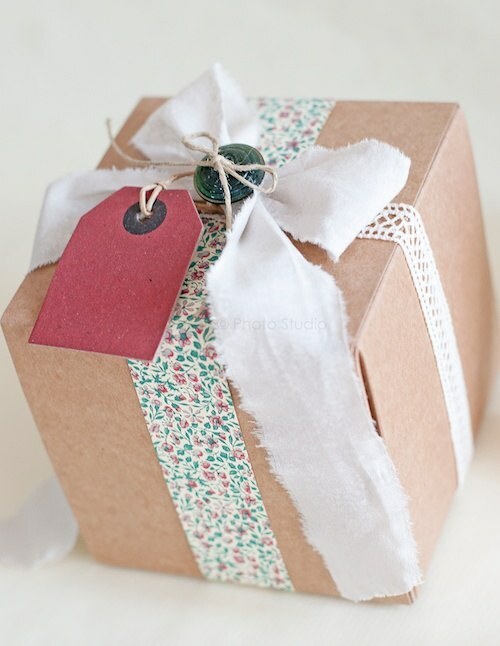 Don’t forget about the gifts! 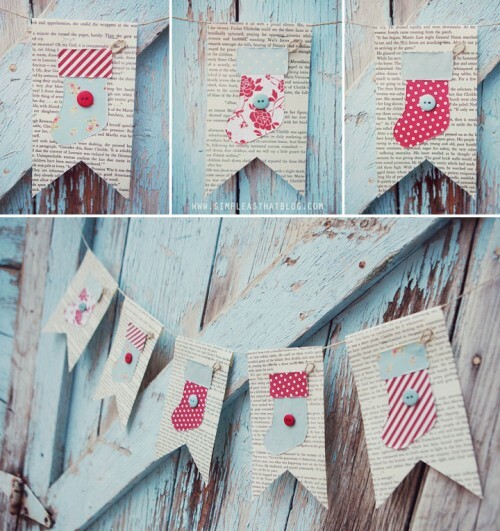 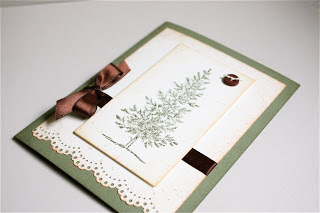 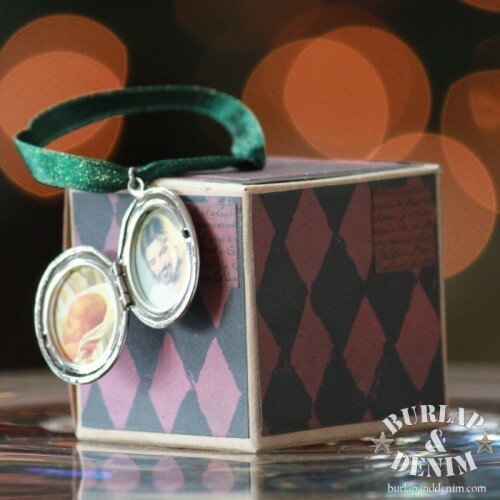 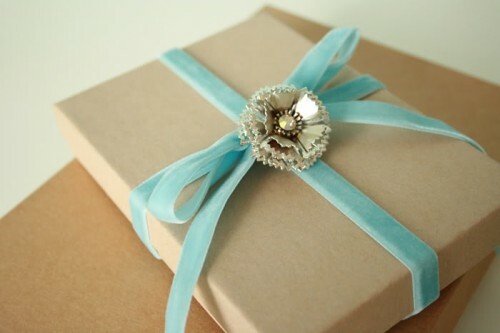 Vintage gifts tags, ribbons and decorations, vintage cards are perfect to supplement the vintage design. 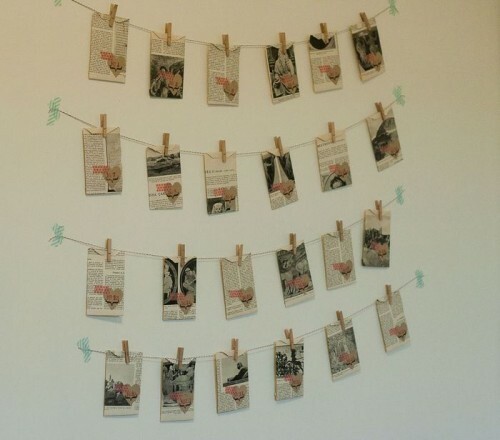 Have a look at photos below and choose the idea that inspires you.